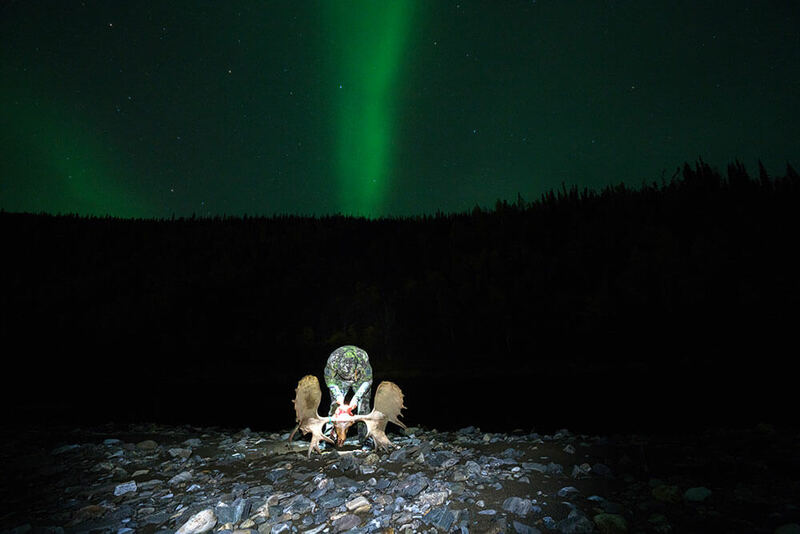 Growing up hunting and fishing, Lane started to pack a video camera so that he could share his experiences with friends and family. 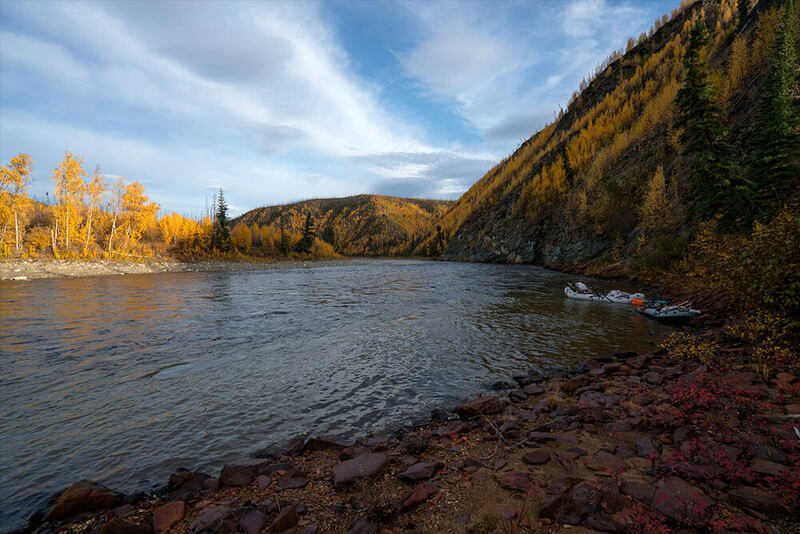 After learning how to run a DSLR, Lane started to film for Outback Outdoors and attending (then teaching) at their film schools to develop his love of capturing the raw adventure and pure beauty in the outdoors. 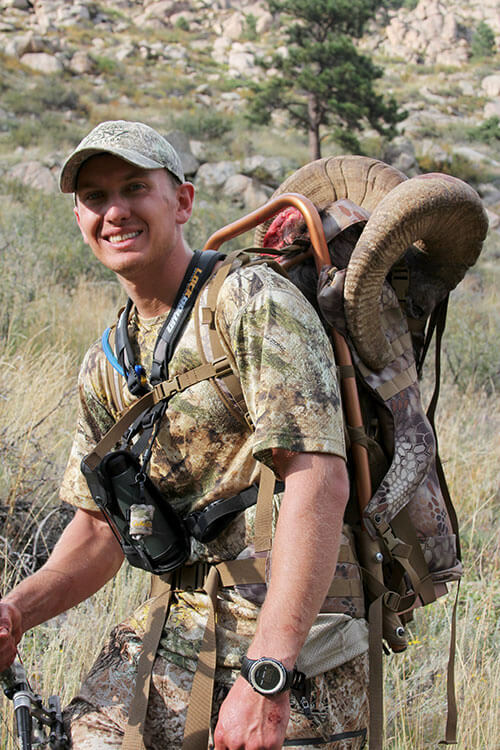 Today Lane works for OO as a field producer, and as a freelance field producer & photographer, working for shows like Eastmans Hunting TV, Pure Hunting and with companies like Victory Archery, Leadslinger Whiskey, Iron Will Outfitters ect. When Lane is not working on projects for other companies he is working on personal projects/Films. One of Lane’s films “Thriving Above 12k” won the 2018 Badlands Film Festival was featured in the Full Draw Film Tour. 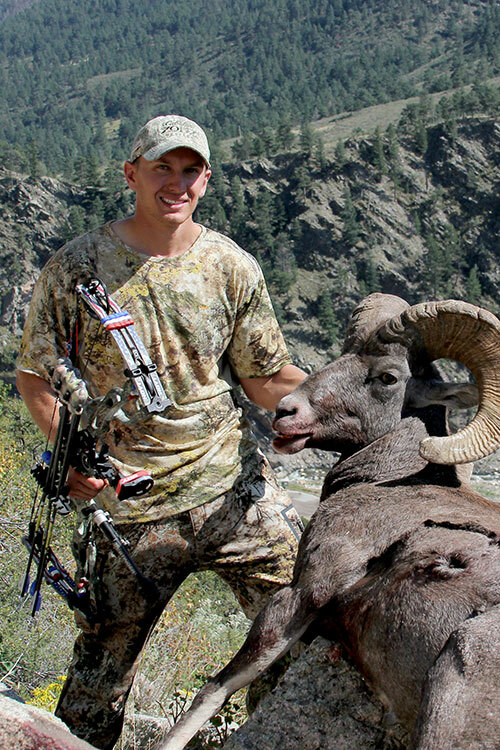 Lane’s goal is to capture the raw emotions that are involved within a hunt and his passion for hunting is evident in all parts of his life. He enjoys being behind the camera just as much, if not more, than when he is holding his bow at full draw. 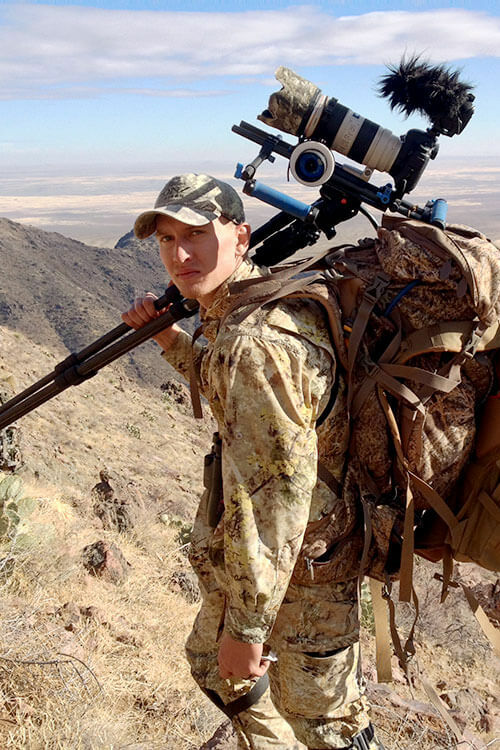 The harder the hunt the more Lane enjoys filming it, although he loves filming any hunt, his passion is in filming high elevation species like Rocky Mountain Bighorn Sheep, Desert Bighorn Sheep, Mountain Goats and Ibex. Lane lives in Loveland Colorado with his Wife and 2 young sons. He is also a Denver Fire Fighter. Copyright © Lane Walter, All Rights Reserved.